Dr. Vulor was born in Ghana (West Africa); she lived, studied, and traveled in various French speaking countries, such as Guinea, Ivory Coast, Togo, Belgium, France. She received a Bachelor of Arts in French and Spanish from the University of Ghana, and a Ph.D. and Masters of Arts in French and Francophone Literature from Cornell University. 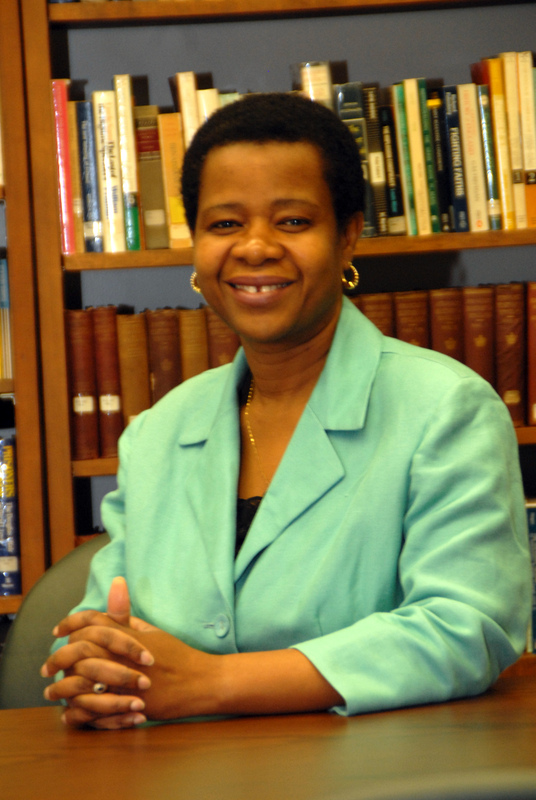 Her research and areas of interest include Francophone African and Caribbean Literatures, French Literature, and Education and Youth Development in Rural Ghana. Her publications include "Colonial and Anti-Colonial Discourses: Albert Camus and Algeria," "Touria Haraoui, Une enfance marocaine," and "Mohammed Dib,/Le Désert san détour."